I was disappointed to not get an opportunity to blog earlier than today but I was busy busy with all things associated with buying the house this weekend – including visiting the house with the owner to check all the electricity/water etc works, and in the process getting lots more ideas for decorating and DIY. Naturally we took the opportunity to visit what will be our local pub when we move too! In other news my varsity jacket finally came (all the way from South Korea! ), and I barely took it off all weekend. I am yet to perfect the art of outfit photos so to the left is a hasty snap of me wearing it (along with my Honour over Glory tshirt and some leggings). Tomorrow is one of my workmates’ (and very good friends’) last day at work before she gets married this weekend so we are going out for a yummy lunch and have thoroughly covered her desk in confetti, balloons and banners. 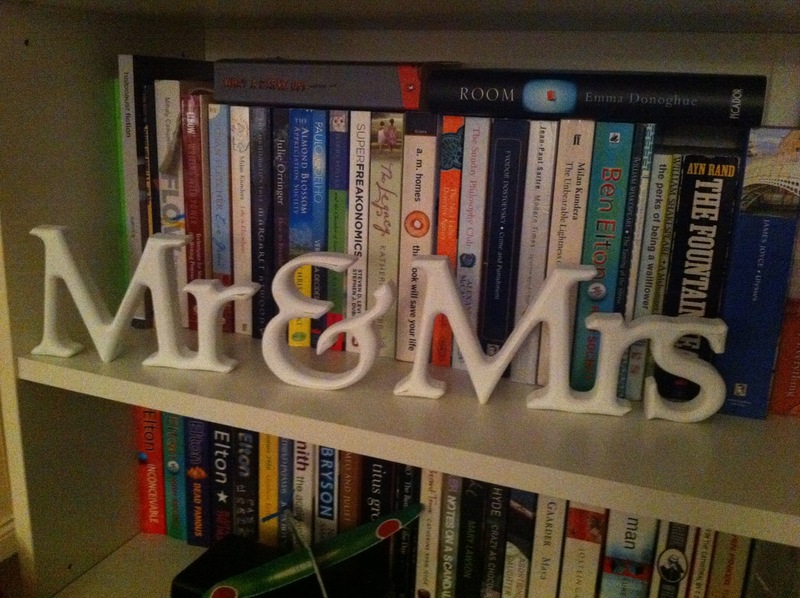 I have bought her the above present – a lovely set of wooden letters from Not on the High Street; a brilliant website I encourage you all to visit if you haven’t already! I will be spending lots of money in there when we come to decorate the house I expect! 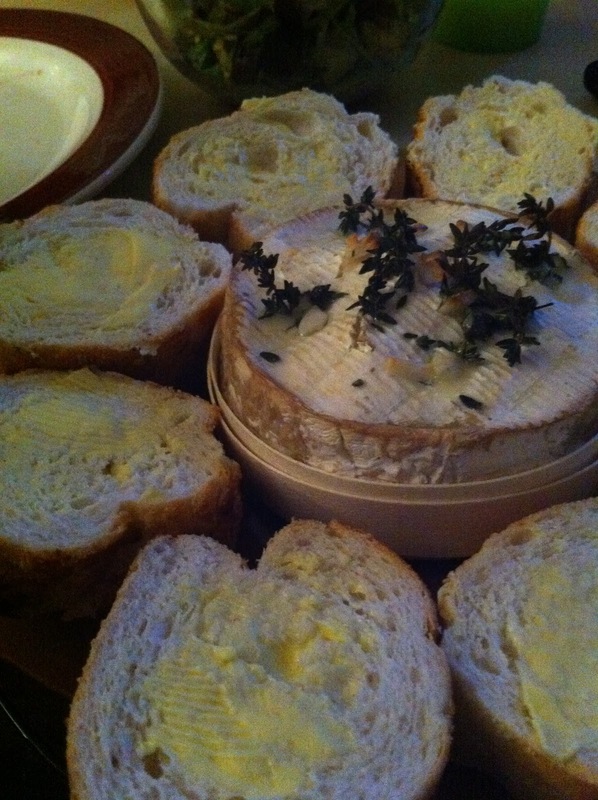 Tonight the other half made us baked camembert with thyme, tiger bread baguette and an avocado salad. Nomnomnom indeed! There is a recipe on the BBC website here but really it doesn’t take much cooking so it’s perfect for a bit of post work comfort food! Gem from From Gem With Love is starting a little blog book club she will be blogging about from tomorrow and I can’t wait to get started on reading the first book from that too. Moreso I can’t wait to get in the new house and have walls lined with bookshelves full of books. Do you have any recommendations for books I should add to my list?